Our signature Carmen one piece bodysuit with cut out back detail and elastic straps crossing back. Edges finished with flat elastic trim. Made from organic ribbed cotton. 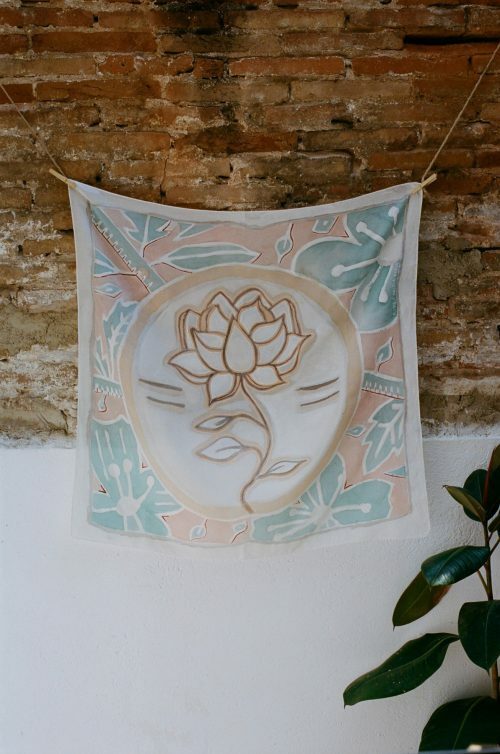 Handmade in Barcelona by Aniela Parys.